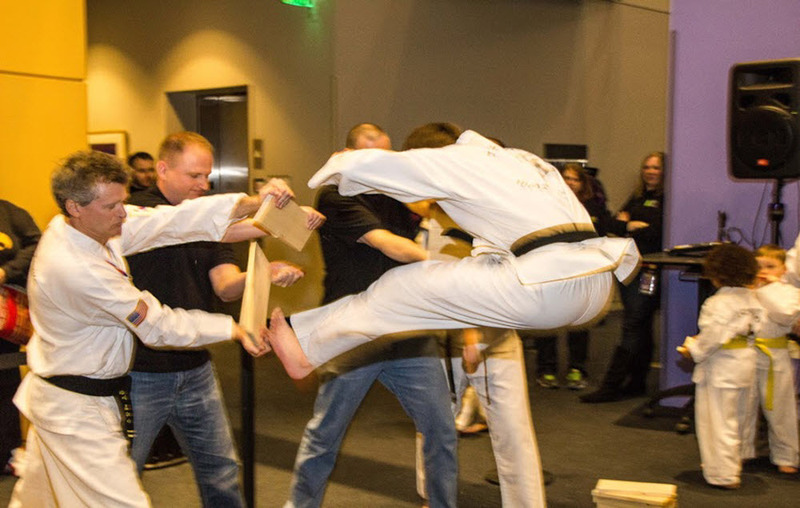 Our Tae Kwon Do classes are physically demanding, but structured to create a fun and rewarding experience. Come see for yourself, there is no obligation or cost. With Multiple locations in Central Iowa, find a branch convenient for you and see what we're all about. 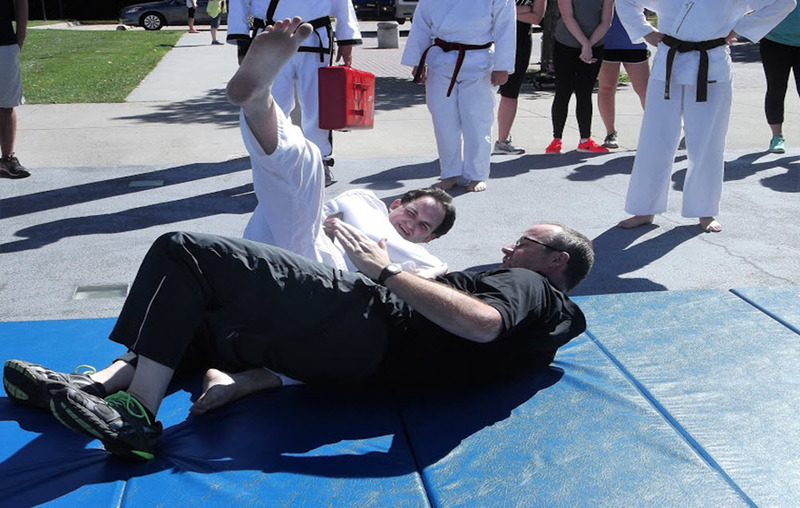 Our black belts have spent many years committed to the art of Tae Kwon Do and enjoy sharing their skills and passing it on to their students. Two Rivers Martial Arts teaches traditional Tae Kwon Do and self-defense, but we are not a traditional martial arts school. Hapkido seminar at The Academy of Martial Arts in Ankeny on April 27th. 17th TRMA Pil Sung Tournament will be May 18th at Valley Southwoods High School in West Des Moines. Two Rivers, featured in TaeKwonDo Times. 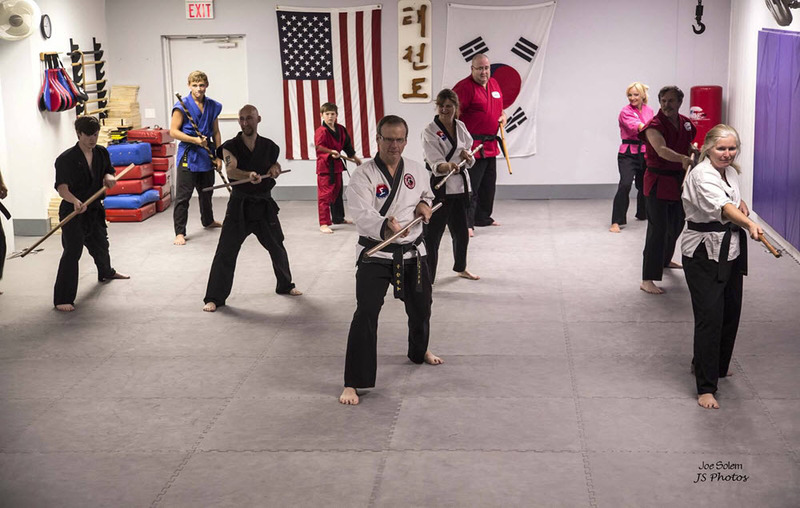 Two Rivers traces its roots to the Eric Heintz Black Belt Academy, and through Master Heintz, to Grandmaster Woo Jin Jung of Jung's Tae Kwon Do in Cedar Rapids. Master Heintz ran a traditional Tae Kwon Do school in the typical manner. He was one of Master Jung's best students and taught Tae Kwon Do at the YMCA. If you are looking for a good cause, please consider Two Rivers Martial Arts as we are always looking to improve our organization and aid our communities. 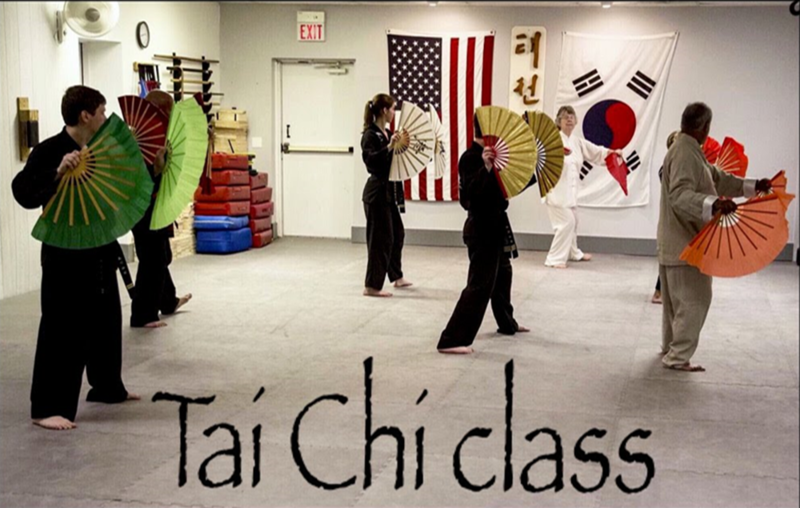 To try out our club and the art of Tae Kwon Do, just come to a few classes! The school's Black Belt Youth Group is open to all Youth Black Belts. 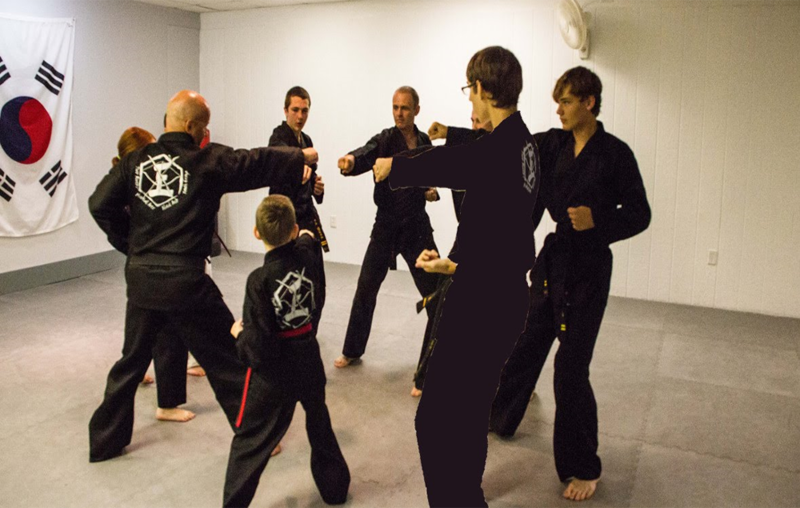 This is a formal martial art class that can be started at any time. Kobudo is an ancient art of Okinawan Weaponry. This class is currently offered to Two Rivers Martial Arts black belts. Two Rivers Martial Arts Self Defense curriculum was created by Master Deaton. Grandmaster Gonzalez started training with Master Heintz in the mid 1980s. He earned his 8th Dan in December 2016. Grandmaster Deaton began training with Master Heintz in 1986. Grandmaster Deaton earned his 8th Dan in December 2016. 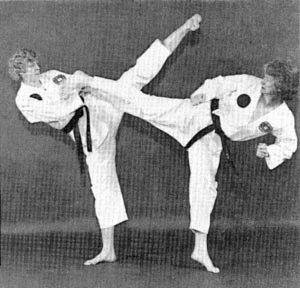 Master Williams began training with Master Heintz in 1987 and earned her 7th Dan in December 2016. Master Ferguson began training with Master Heintz in 1989 and earned his 7th Dan in December 2016. 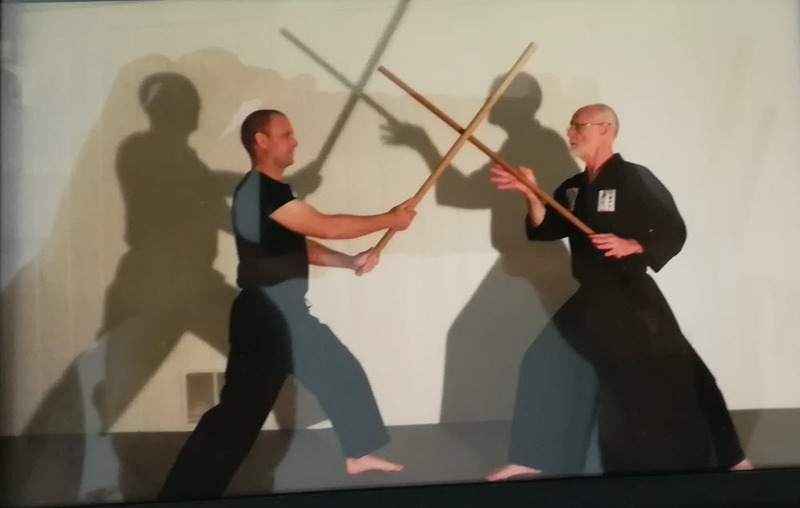 Master Siever began training with Master Heintz in the spring of 1993. He earned his 6th Dan in December of 2016. Master Netsch began his training with Two Rivers and earned his 6th Dan in December 2016.